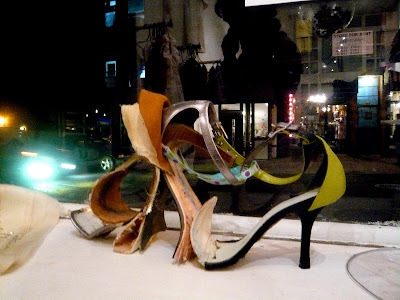 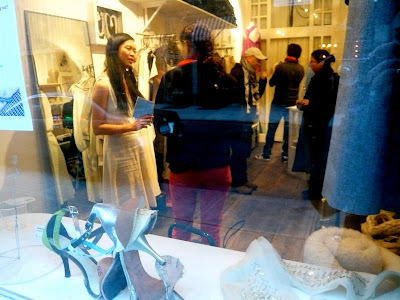 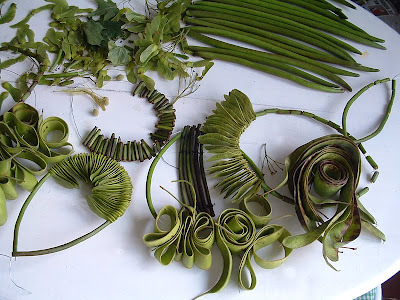 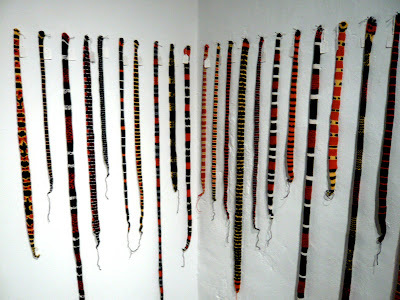 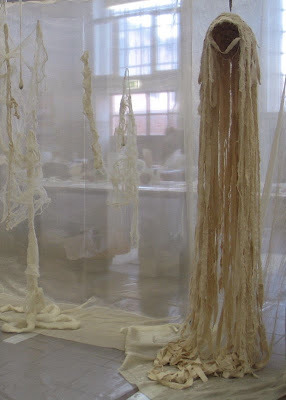 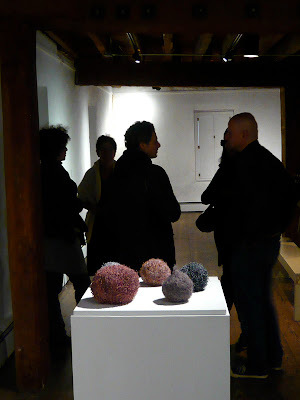 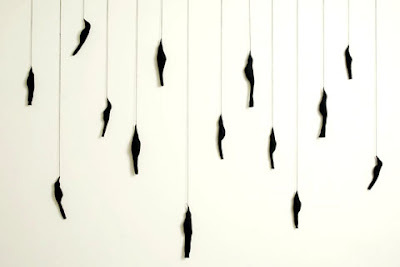 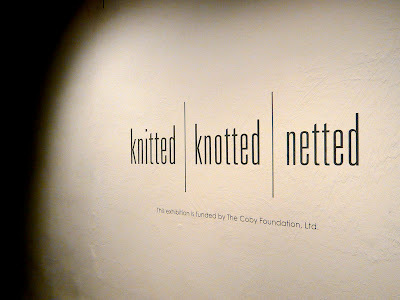 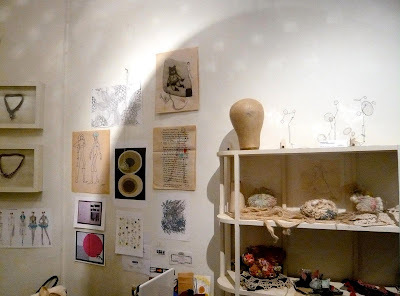 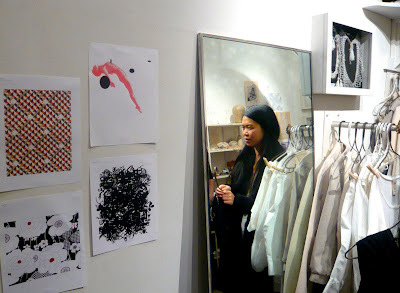 A special thanks to Knitted, Knotted, Netted's curator Hildreth York for her vision and unique way of allowing artists to come together to weave a greater collective story. 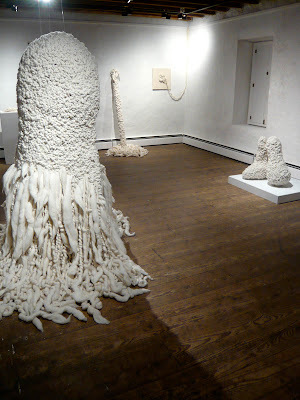 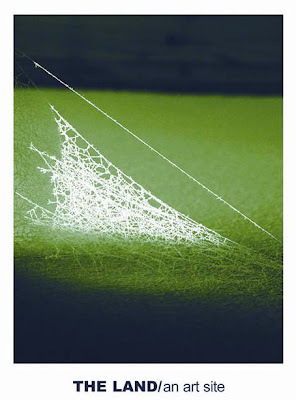 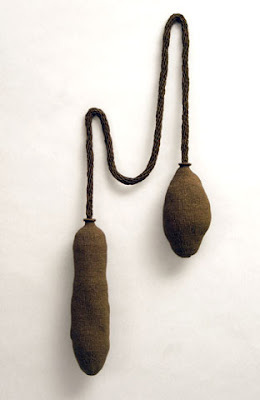 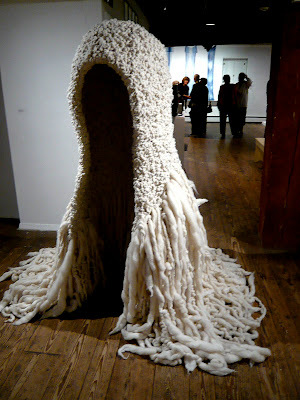 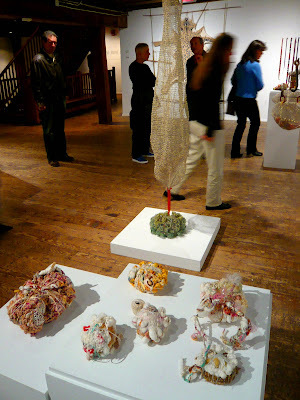 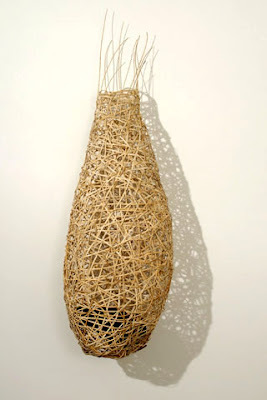 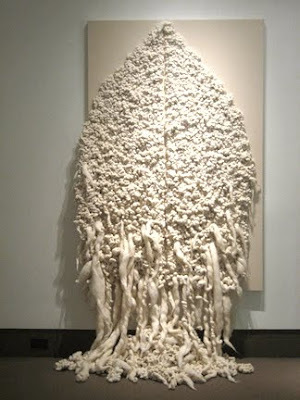 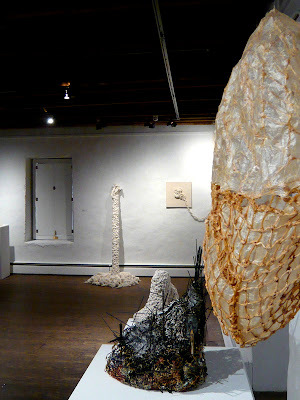 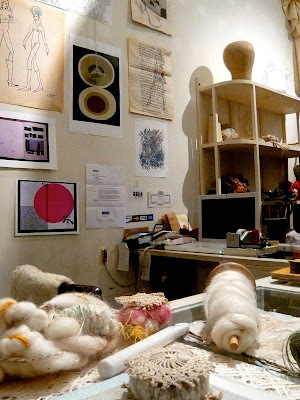 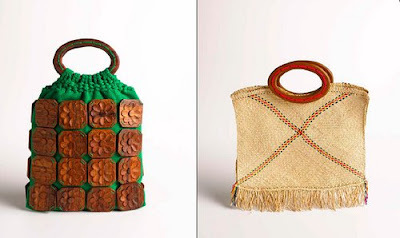 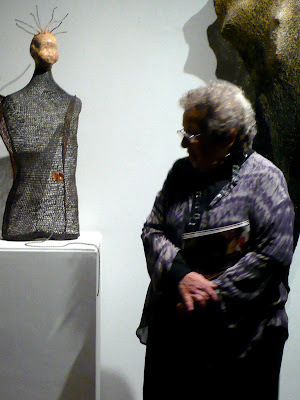 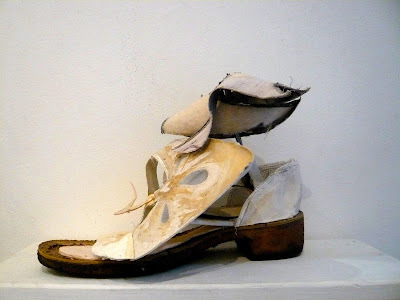 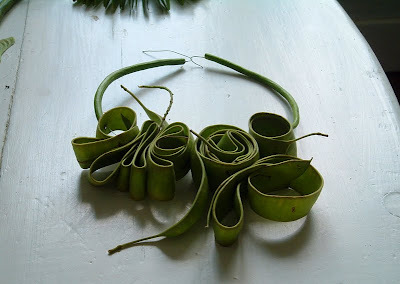 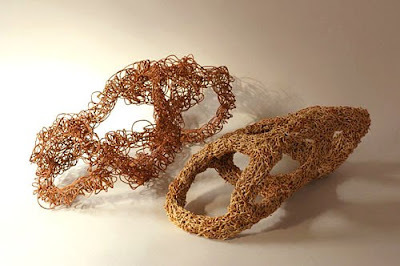 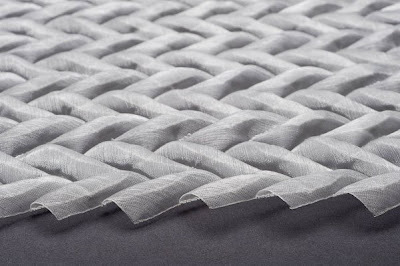 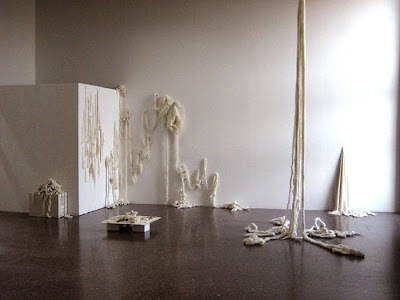 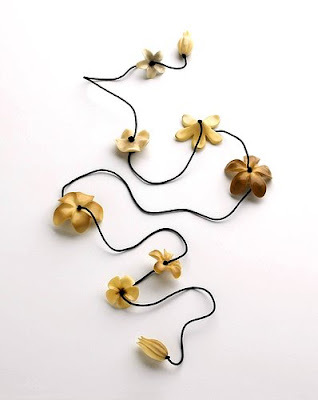 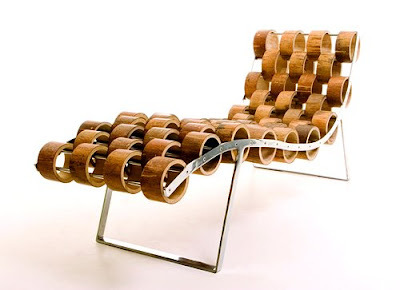 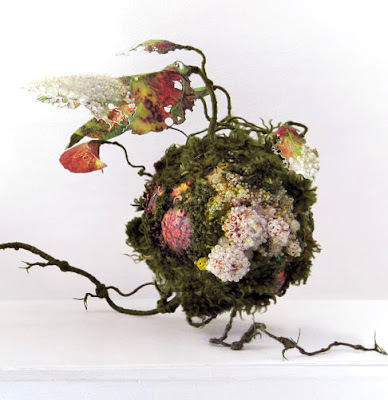 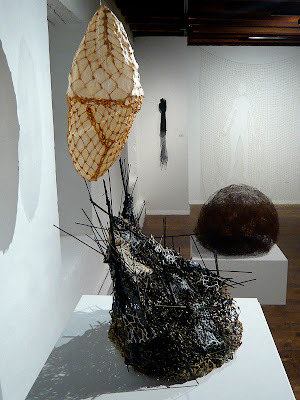 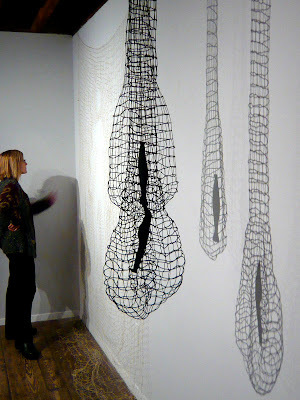 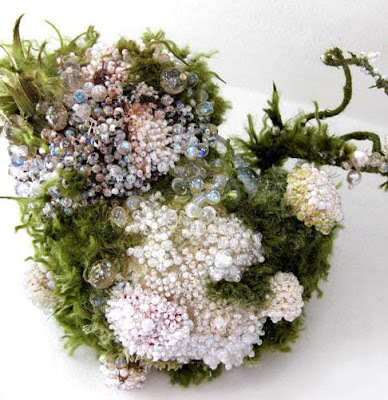 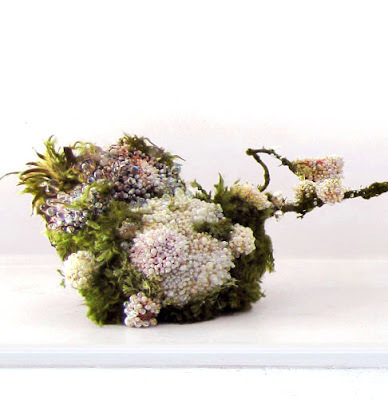 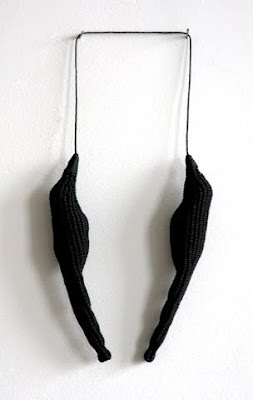 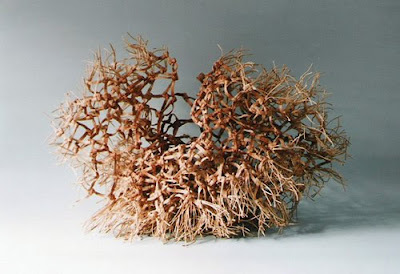 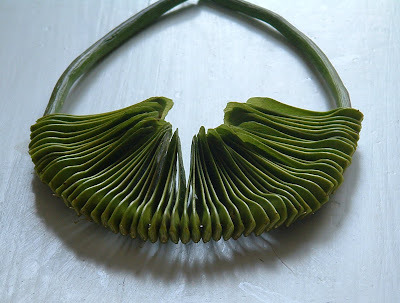 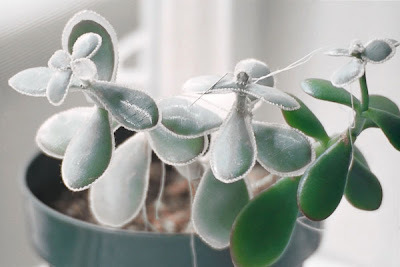 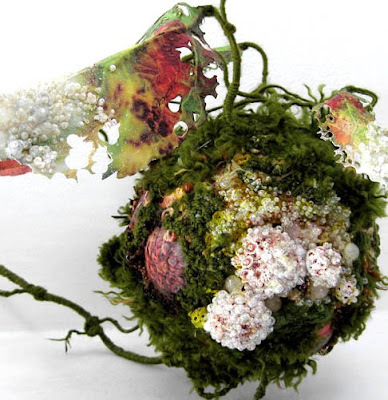 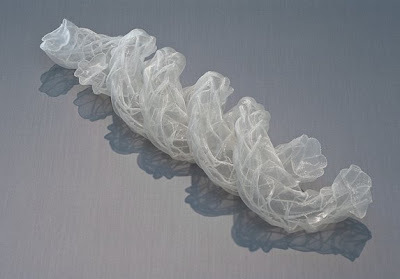 Another intriguing fiber artist featured in Knitted, Knotted, Netted. 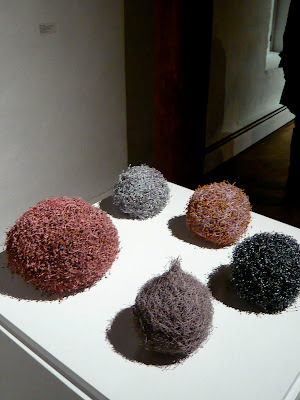 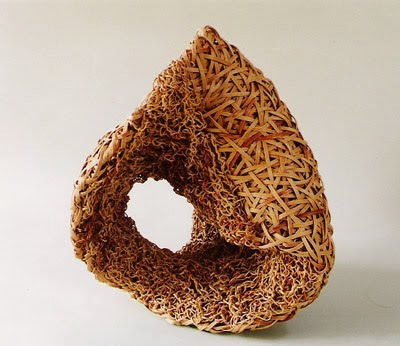 Intricate and silent expressions by Kazue Honma, an amazing artist featured in 'Knitted, Knotted, Netted' at The Hunterdon Museum of Art. 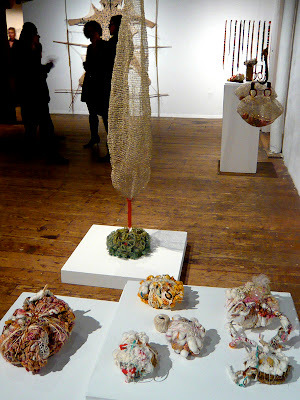 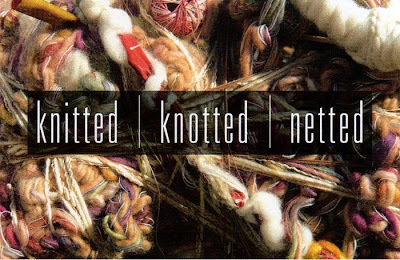 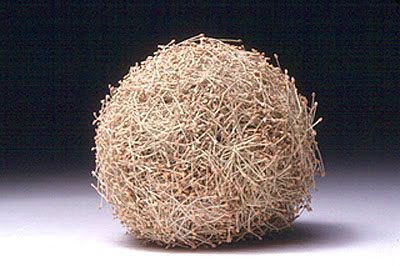 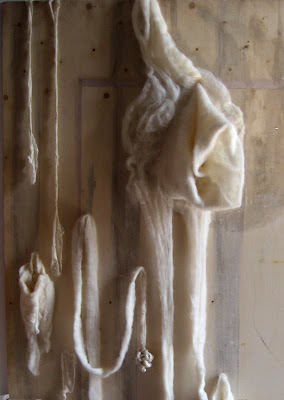 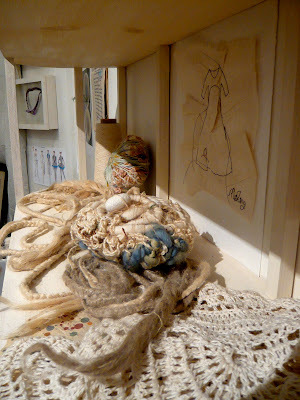 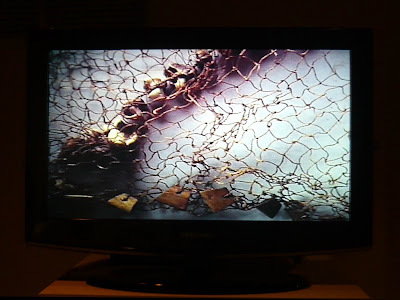 Throughout the week I will be featuring the work of fellow artists from the current exhibition, Knitted, Knotted, Netted. 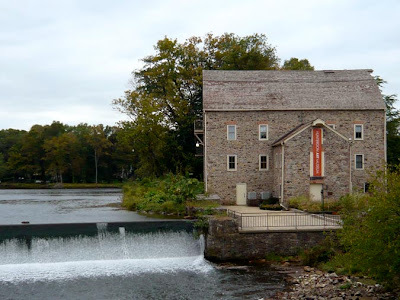 There will be an artist reception and informal discussion at The Hunterdon Museum of Art this Sunday, October 18 for anyone who is in the Clinton, New Jersey area. 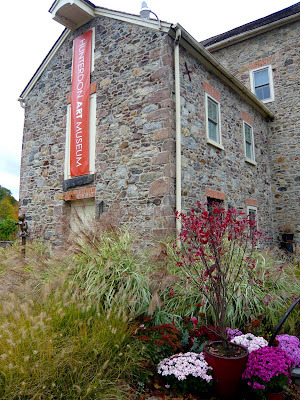 It's a lovely town and an amazing historic site, so please join us if you are out enjoying the autumn colors. 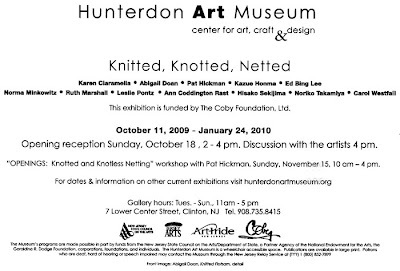 I am thrilled to be exhibiting in 'Knitted, Knotted, Netted' opening this Sunday, October 11 at The Hunterdon Museum of Art in Clinton, NJ. 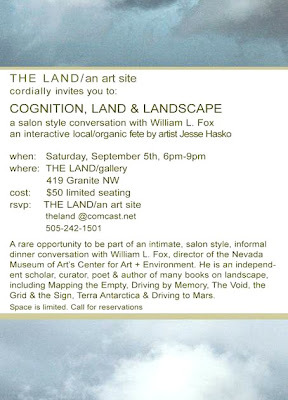 Please click the invite below for details on the exhibiting artists as well as the reception on October 18.